With 20 years at the school district, Suzanne Lee has been a trailblazer. It is said that communication is key to success in life. 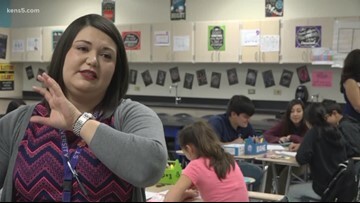 Hundreds of students at Medina Valley ISD are learning to communicate with American Sign Language, the third most used language in the U.S. 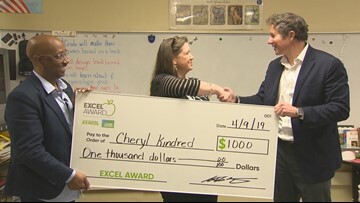 This week's EXCEL Credit Human award goes to the teacher responsible for paving the way. Drugs, alcohol and a suicide attempt did not destroy Cheryl Kindred’s love for art. 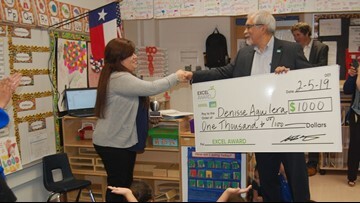 She pulls from those experiences to help her students avoid the pitfalls of life. 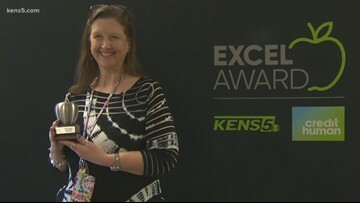 A teacher from Southside ISD is committed to helping children address mental health issues through art. 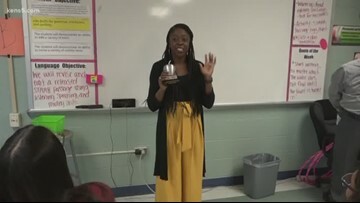 Olivia Robinson's students are hungry to learn under her relatable and engaging style of teaching. Marvin Hurst introduces us to the incomparable Ms. Robinson. From Flight Commander to his uncanny ability to command a classroom, David Dodge has helped hundreds of children soar to success. Before he was teaching in the classroom, David Dodge was instructing in the sky. 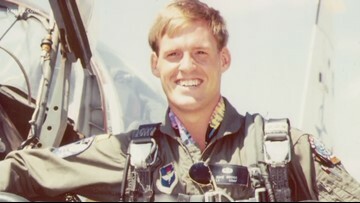 From Flight Commander in the Air Force to an uncanny ability to command a classroom full of teens, Dodge has helped hundreds of children soar to success. 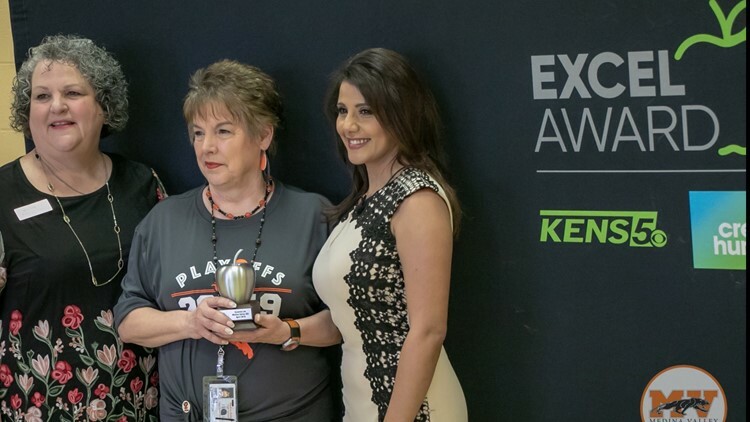 How Sharon Huizar worked her way up will leave you inspired. A Pre-K teacher is all the talk at her school this week. 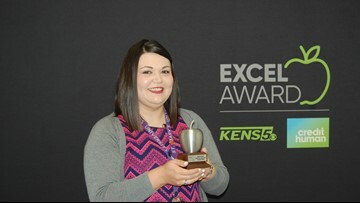 Edgewood ISD chose her from among 700 teachers to receive our KENS 5 Credit Human EXCEL award.